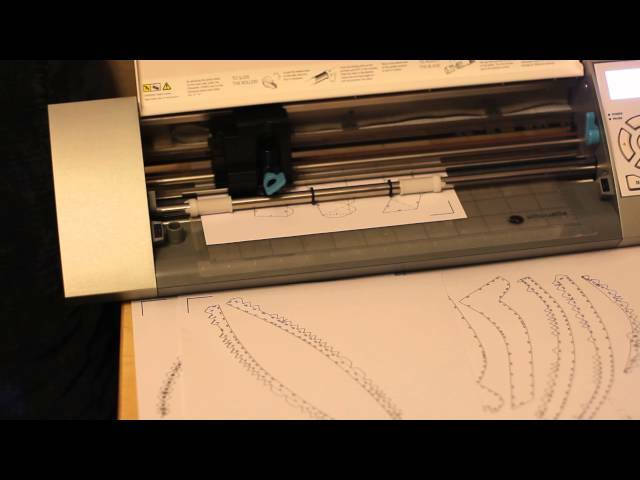 Silhouette Cameo cutting out a Pepakura page. A tutorial on using a Silhouette Cameo and Silhouette Studio to cut Pepakura files. 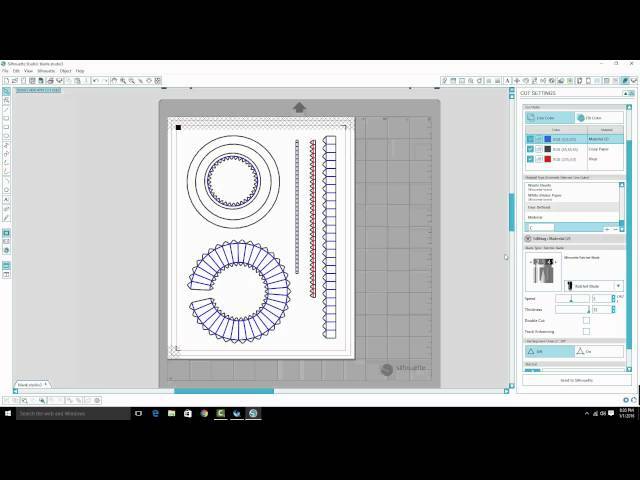 In this video I use Pepakura Designer to prepare a file for cutting with Silhouette Studio. This includes setting the page size and margins, line colors, and exporting the files as a DXF and BMP. The next step is to create a "blank" Silhouette Studio file - to do this I import one of the DXF files that I made and essentially prepare it for cutting; I set up the general settings and default values, then create cut materials for the bend lines and the cut lines. Then I delete the DXF file and save the Silhouette Studio file as "blank.studio3", this file will be reused for any pepakura files that I cut in the future simply by copy and pasting the file as many times as necessary. Then I prepare the Cameo for cutting and cut the shapes out. The cuts are all done in one operation, with a pause between the bend lines and cut lines to allow me to change the blade depth. 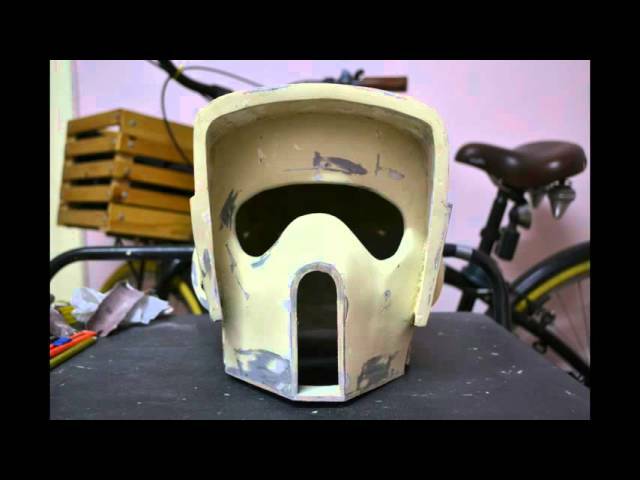 There is no registration of the Cameo required between the bend line cuts and actual cuts. I hope you enjoy the video, feel free to leave any questions you have in the comments. 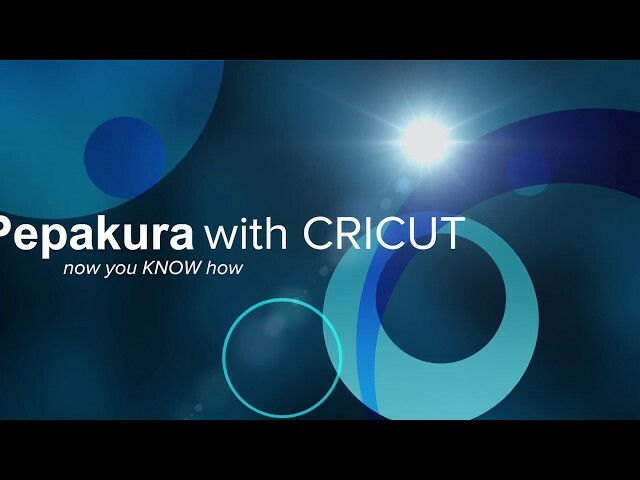 A tutorial on how to use Cricut Design Space to cut Pepakura files on a Cricut cutter. I have now added a sound track for my dear family’s sake. I have used a Silhouette cutter for many years and only recently bought a Cricut. I was very disappointed when I realized I couldn’t cut Pepakura files with it. I searched the internet high & wide and found no solution. I spent days and weeks looking for a work around. I finally came up with the ideas that this tutorial explains. Using Design Space to cut Pepakura files. Pepakura trick with Silhouette Cameo to speed up your build! Use cheap adhesive paper rolls from the dollar store to cut Pepakura pieces. It saves you from having to trace each piece on your foam. Let the cameo cut all your pieces, stick them on your foam, cut around them and you are ready to begin assembling. 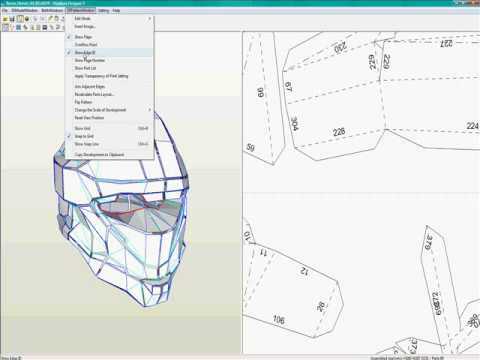 my first pepakura tutorial,actually its my first ever tutorial.this is about how to get pepakura designer 3 and where to get the armor files.